Daniel Thomas Dyer is an author and artist and Creative Director of Chickpea Press. A great lover of poetry, he was called to Islam after falling in love with the beautiful poems of Mevlana Jalaluddin Rumi. He lives with his wife in the Lake District in the UK, where he draws inspiration from the mountains, lakes, rivers, and trees. He hopes that some of their beauty has found its way into this book. 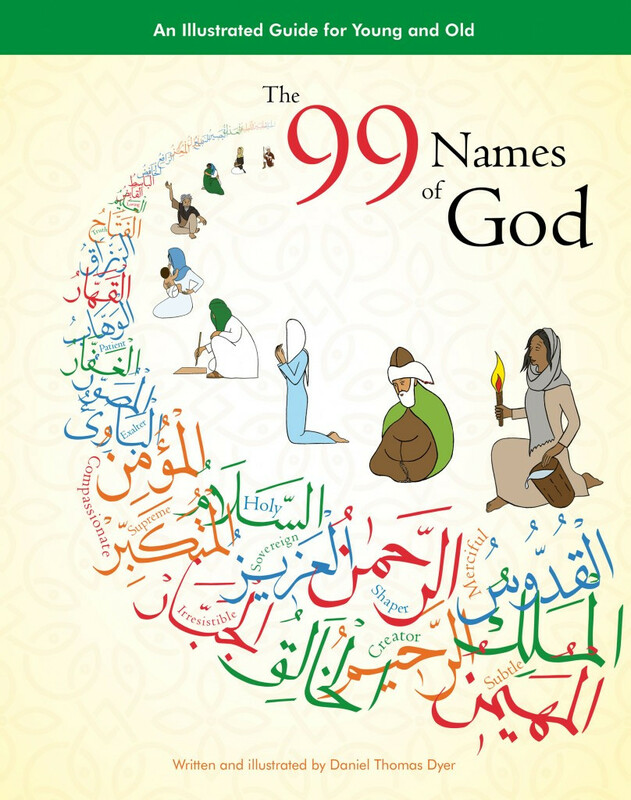 "We are so delighted that this absolutely lovely rendering of the 99 Names has arrived in publication. In its presentation it is so accessible, gentle, and opening for the heart for both children and parents, and extended family, who might study these Names together, reflecting on the qualities they evoke. Teachers and students of Islam and comparative religion can greatly benefit from this beautiful guide. It presents a well-balanced view of Islam through the Names of God as expressed through the Holy Quran and opened in meaning through accompanying words of the saints." 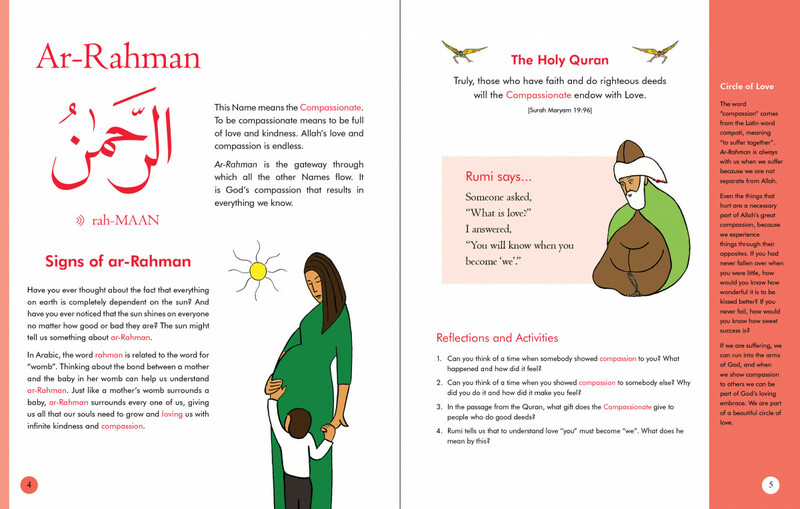 "This book is a fantastic learning tool for children. It uses plain language, appropriate illustrations, and traditional wisdom."